For all you pumpkin and fall lovers out there, I have something very special for you today! To be entered to win the trio of pink velvet plush pumpkins, just simply leave a comment on this post! I will pick a winner and announce back here on Friday. Ooh, I love those! I had a fall party last year and we made some plush pumpkins, which I may do again, but these look much nicer than mine! I have loved and wished for these pumpkins for years!! Got my fingers crossed! :-) Thanks for the opportunity and for all the inspiration on your blog! Have a great day! Those pumpkins are the best and would look great as a fall decor in my daughters room!!! Since pink is my granddaughter's favorite color and her 4th birthday is Oct 31st, this would be a perfect addition to her Halloween collection! Oooh, I love these! I'm looking for a way to incorporate pink into my living room and these would be perfect! Too cute! While hard to get in the "fall mood" in Florida, I still try hard to make my home transicion throughout the seasons. Love the bright pink, it add the perfect pop of color! Love the pumpkins!!! I have such house envy whenever I read your blog! They are beautiful! Fall is my favorite season and pumpkins have a lot to do with that! those are soooo cute i would love to win them to decorate our new home! Pumpkins. It's my color plus I'd love to give one to my bestie who lost her sis to breast cancer- I think it'd be the best gift!!!! Love the pink pumpkins! So much color is fun!!! I've been eyeing these pretties for a while! Saw some knock offs in TJMaxx but they don't hold a candle to the LoveFeast originals! These would be adorable in our new house!! Love love pink! Would look beautiful in my home. I recently started following Chris Ann on insta thanks to you and your amazing feed!💗 (I'm @suewaldron) Her pumpkins are just beautiful!! These would pink pumpkins would add an unexpected Fall- perfect addition in my neutral living room. I have "FALL"en in love with them! I love these! Would be perfect in my daughters room for Fall!! Sooooo pretty...my favorite color. To die for!!! So Lovely. I have admired their pumpkins for sometime now. I am not big into the orange color for fall. I love all the pastel colors for pumpkins. Thanks for the chance. I absolutely love those pink pumpkins! Pink plush pumpkins, so pretty. thanks for the chance to win. I adore those pumpkins! especially the color! These pumpkins are beautiful! Thank you for the opportunity to win them. Exciting!!! So pretty! Love the pink. I made some last year, but not as cute as these pink ones! My teenager daughter would love them! My granddaughter would love the pink pumpkins! Thanks for the chance to be entered! How fun it would be to have pink pumpkins. My 3 year grand daughter's favorite color is pink, so if I should be so lucky to win, I'd give them to her! love these so much!! thanks for the chance to win some!! Love the color of these pumpkins, just the right pink. These pumpkins are so cute! Love the color. Thanks for the opportunity to win. Love the color! We just moved into a new house and they would be the perfect addition to our very neutral living room! I would love to have a set of pink pumpkins!!!!!!! Please please pick me! Ohhh, love these pink plush pumpkins. So many of the fall decorations are orange, but pink is so much more my color. Thanks for the giveaway! 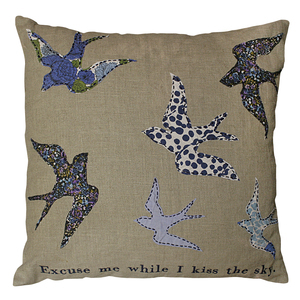 If I knew how to sew, I'd be making some of these right now! Cutest thing ever!!! Adorable pumpkins! I do love all things pink. I started following you after the home tour. I love your style. 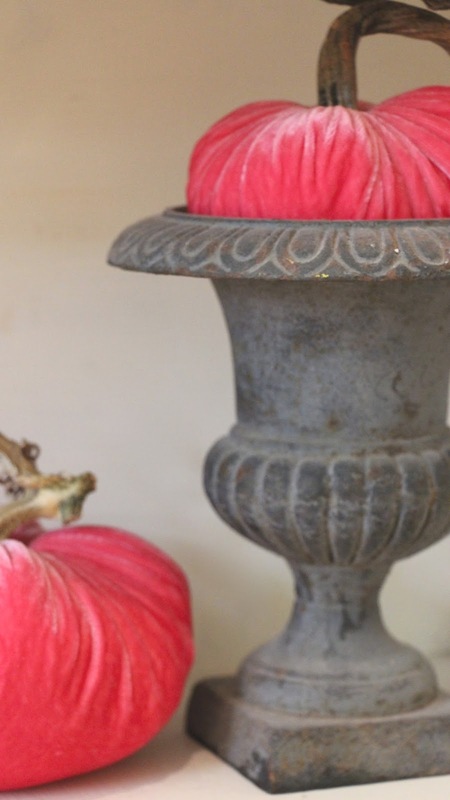 The pink pumpkins in a white room add that unexpected pop of color! They are beautiful! I hope the pumpkin gods shine on me. I love the pink velvet pumpkins. Happy Fall Melanie...... would it be wrong of me to say pick me, pick me, pick me??? Would love to win the beautiful pink pumpkin! love your blog! 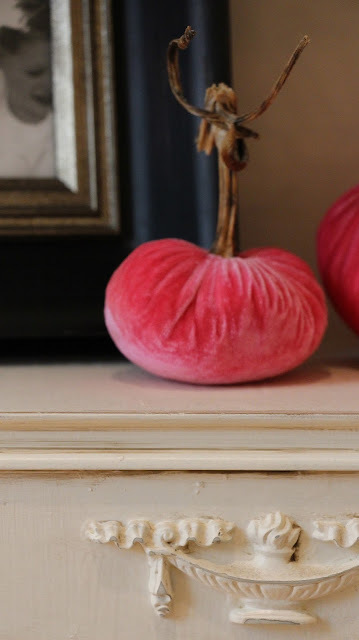 I have been dying for these velvet pumpkins & trying to come up with similar solutions on a budget. Thanks for the opportunity to win them! These pink pumpkins would look great in my bedroom! Thanks for the giveaway! These are so cute! I love the pink ones!! So cute!! Would be so blessed to have these beautiful pumpkins in my house! I am so in love with the velvet pumpkins and the pink is unique. Love your blog and home. Enough of the sucking up , right? I am the last person on earth who doesn't have one of these beauties. I love their acorns, too ! Thanks for the opportunity. Please pick me!! Love them!! Wow! Those plush pink pumpkins are beautiful!! Aren't these the cutest? I swear, I am so in love with them. Oh, such pink velvety prettiness! The real pumpkin stems make these a stunner and would certainly get a special place in my home. Thank you for sharing your talents!! Gorgeous, thank you for this amazing giveaway and the chance to be a part of it! Everything you dream up is brilliant and this is no exception! I love those pumpkins too! Thank you, Melanie, so very much for the very sweet opportunity to win such lovely pumpkins. Pink AND velvet...Doesn't really get any better than that!!! :) Thank You and Happy Autumn!!! P.S. Beautiful blog!!! YES! Thank you for the opportunity! I absolutely love the pumpkins and the pink ones are exceptional! Thank you Melanie for giving one of us a chance to win these awesome pink pumpkins! Love the pink pumpkins and the bird pillow ! 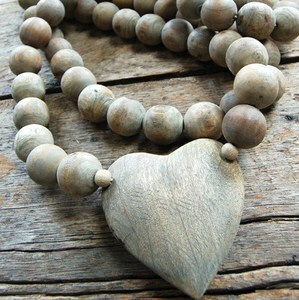 LoveFeast Shop has BEAUTIFUL items!! I love the pink pumpkins and would love the bird pillow! How cute pink pumpkin pillows, how much fun is that! Love the plush pink Pumpkins! I like how you displayed the pumpkins in the petite urns. I've got some just like that, so I'll remember that. So cute! Thanks! Super adorable pumpkins! Love the pink!! I heart velvet pumpkins!! And love feast makes them in an array of beautiful colors and multiple sizes! I've wanted some velvet pumpkins for years! Love these. I love, love, love the pink pumpkins!!! I know just where I would put them!!! They are beautiful! I would be so happy if I could have them in my living room! A pretty plush pink pumpkin post... such a sweet tongue-twisting giveaway! These would look stunning in my dining room center piece. Wow! Awesome give-a-way. I love the plush pumpkins and pink is my favorite color. Love, love, love those plush pumpkins from Lovefeast. Thanks for the chance to win them! I love those, have for years! Loooove these pumpkins!!! And I love your blog too...it's a daily treat for me!!! Thank you!! Obsessed with these pumpkins! Crossing my fingers I'm the lucky winner! I adore these pumpkins! They are the perfect fit for both my daughter's rooms! LOVE the pumpkins! Love your blog! Thanks for a fun giveaway. Hope I win!!! Would love to win a set of these beautiful pumpkins! Oh these are Soooo pretty! Thanks for the chance to win! I would love to win pink velvet pumpkins! Thanks. I love your blog. I absolutely love these cute pink plush pumpkins! They would look adorable in my living room. Fabulous pumpkins! Love them...would be great in my home. Found your blog and love it! The pumpkins are cute too. 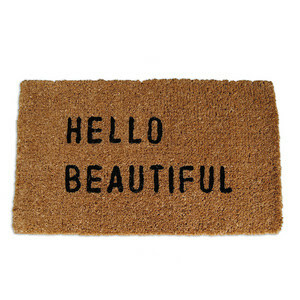 Your home is so pretty! I ordered some pumpkins for my dining table & can't wait to receive them!!! The pink would look great with them! 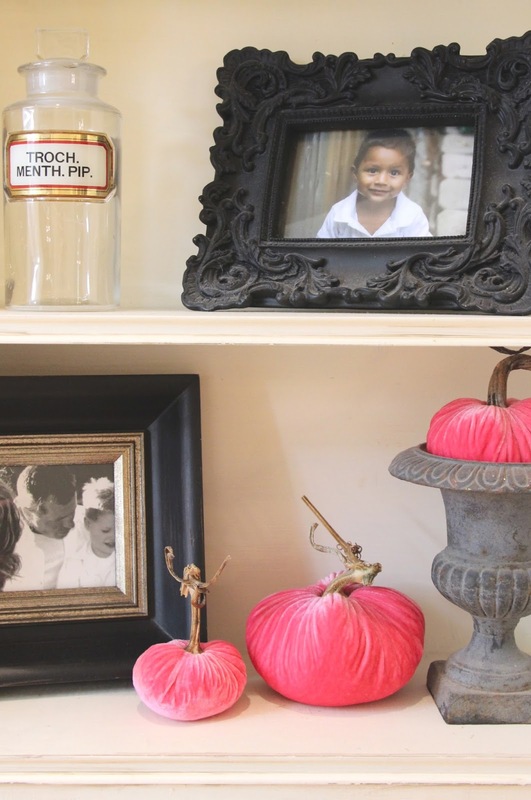 I LOVE these pink pumpkins - my Littles love all things pink! Can't wait to take out my pumpkin collection. thanks for the chance to add to it! My favorite color is pink and these little pumpkins would look wonderful on my window sills this year! Thanks for the chance to win! These are really cute! If I win, I would give these to my daughter she is getting married in May. Love these! Thanks for the chance to win! Oooh! Those are lovely. Pick me? I love those pink velvet pumpkins! Perfect for October Breast Cancer Awareness! Cute pumpkins! Love the velvet.